Lithium titanate (lithium titanium oxide) batteries have extraordinary long life cycles, fast charging and are much safer than other types of lithium based batteries. 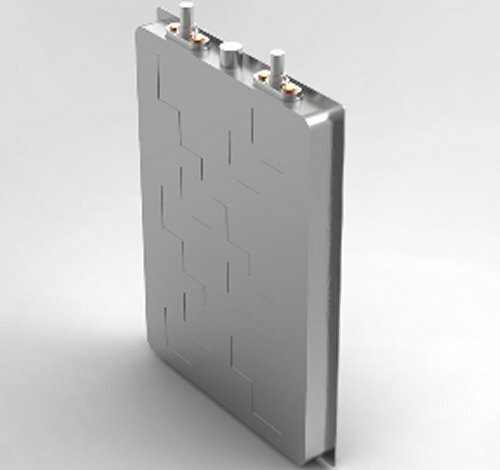 The advantages of Lithium Titanate Oxide (lithium titanium oxide) battery technology are significant and they are incorporating a number of economical as well as ecological aspects that are important for a future driven by renewable green energy sources. The Lithium Titanate (lithium titanium oxide) technology (LTO) is a solution that is most ideal for mobile energy storage. 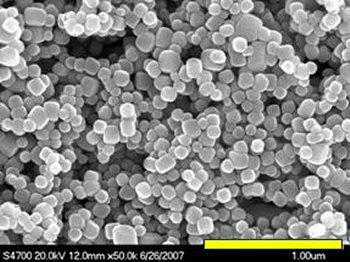 The LTO cells utilize advanced nano-technology processes to produce anodes with a surface area that is substantially larger than that of other types of lithium based batteries. This advantage allows Lithium Titanate (lithium titanium oxide) batteries to have a life cycle of up to 20,000 cycles as compared to only 2000 in standard lithium based batteries. Learn more about the advantages of Lithium Titanate (LTO) Cells. Additionally, the efficiency of the Lithium Titanate technology in energy storage solutions allows for a recharge efficiency of up to 98%, much higher than conventional energy storage mechanisms. Furthermore, Lithium Titanate offers the highest energy to weight ratio seen yet, creating exciting opportunities for its applications for devices that require a low weight battery, such as light vehicles, e-cars and fork lifts. Lithium Titanate (lithium titanium oxide) batteries for high power solutions also offer the advantage in that they are able to store and deliver current peaks that are between 30 and 100 times that of ordinary lithium batteries. Lithium-titanate technology is based on modified lithium-ion batteries and employs additional lithium-titanate nanocrystals on the surface of its anode and instead of the conventional carbon material that is used in normal lithium-ion batteries. This gives the anode a surface area of ca. 100 square meters per gram which is significantly more when compared to the mere 3 square meters per gram achieved when using conventional carbon material, allowing electrons to enter and leave the anode far more quickly. Because of this large surface are, re-charging the LTO battery is also very quick. 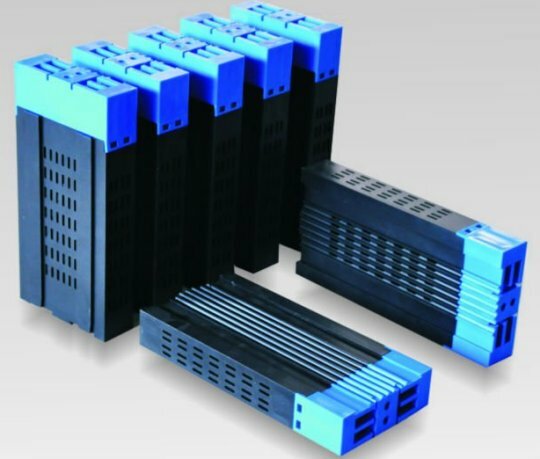 The improvement in the surface area of the battery drastically increases the LTO cells general stability and further also improves the LTO technology safety. 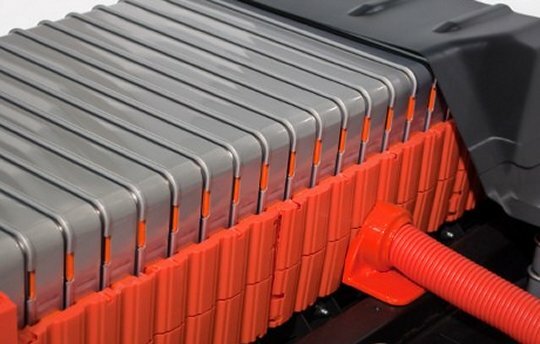 Because of the benefits of lithium titanate in terms of high security, high stability, long life and green features, lithium titanate batteries can be widely used in electric vehicles and charging stations, tourist coaches, yachts, wind and solar energy storage power, traffic signals, solar hybrid street lighting, UPS power supply, home storage, coal, disaster relief emergency, weather radar, electricity, smart grid, communication base stations, hospitals, finance, telecommunications as well as system critical backup power systems. Check additional technical details for the Lithium Titanate Oxide (lithium titanium oxide) technology at GWL/Blog. Learn more about the technology of Lithium Titanate (LTO) Cells. If you wish to test samples of the LTO - Lithium Titanate Oxide (lithium titanium oxide) technology cells or wish to learn first about the new LTO cells, be sure to contact us using the form bellow. Questions about the LTO products and solutions? Be sure to let us know. Just use the form bellow to contact us.